A picture says it all. 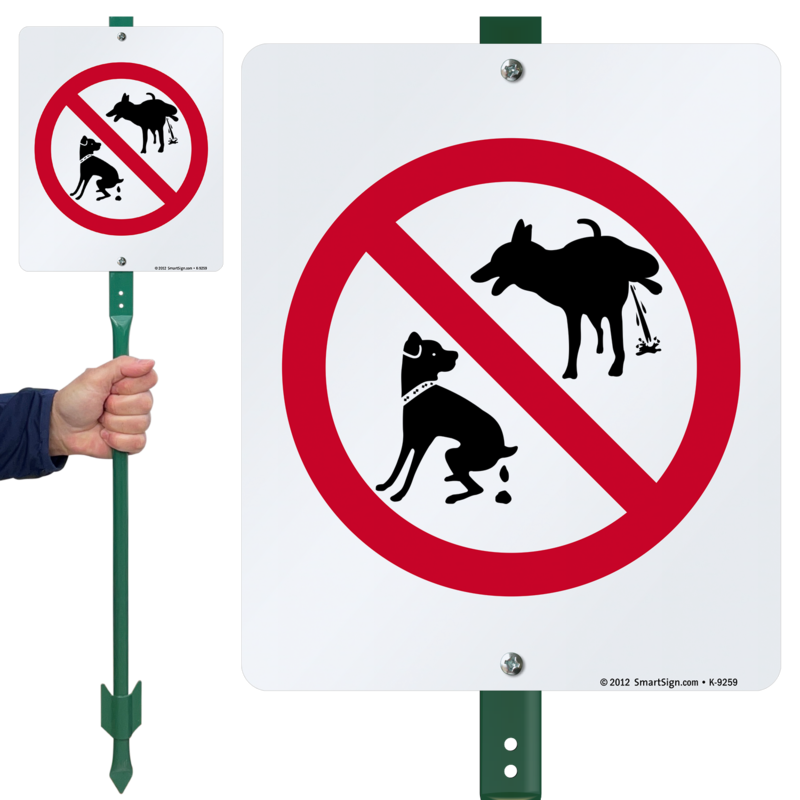 Our No Dog Pooping And No Dog Peeing Graphic says just that! 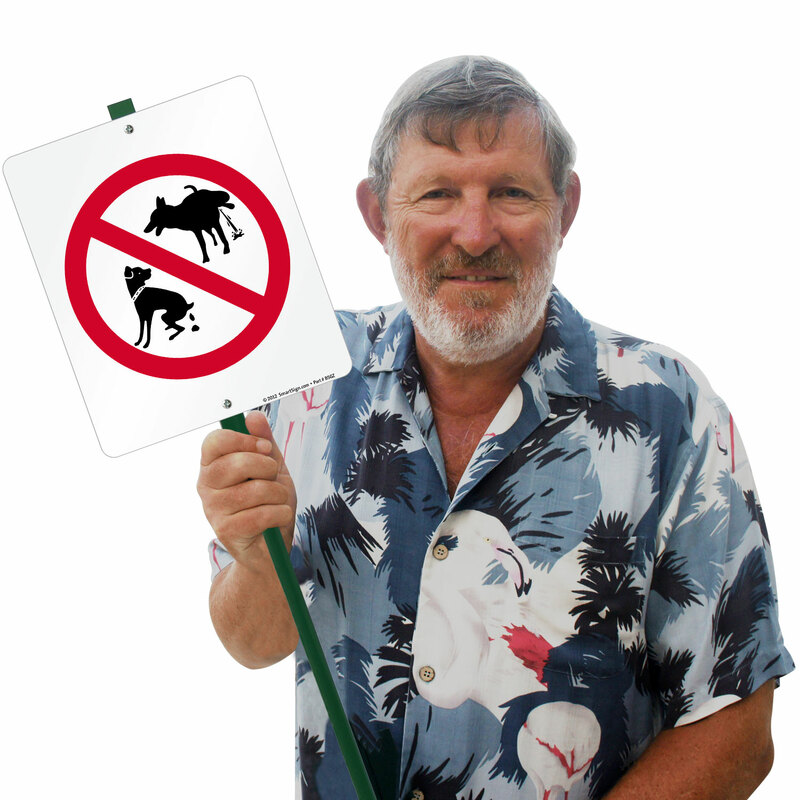 • Sign prohibits owners from letting their pets relieve themselves on your property. 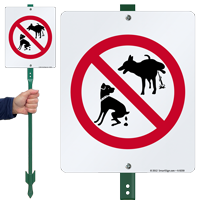 • Made using durable materials, sign stays brand new for years and enjoys a long outdoor life. Sturdy sign, easy to install. Very fast delivery. Definitely stands out. The material is excellent. Good quality.